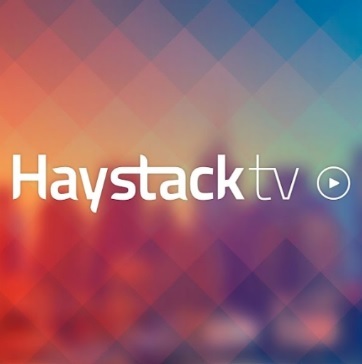 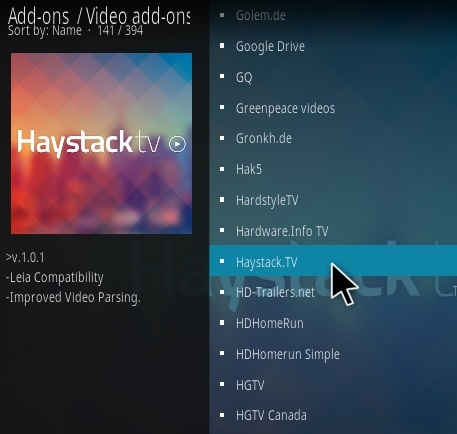 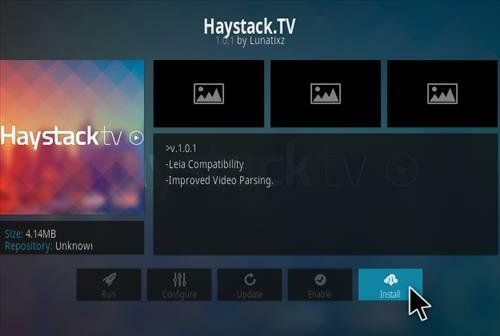 Haystack TV is a Kodi Addon that has the latest news updates divided into categories. 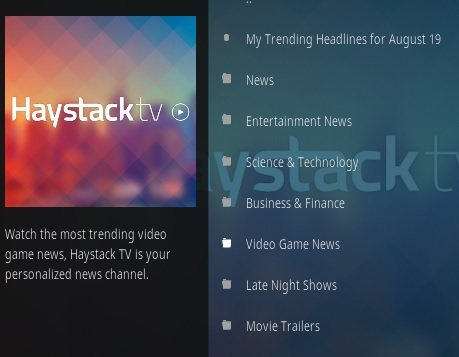 Categories include Trending Headlines, News, Entertainment News, Science, Technology, Business, Finance, Video Game News, Late Night Shows, and Movie Trailers. 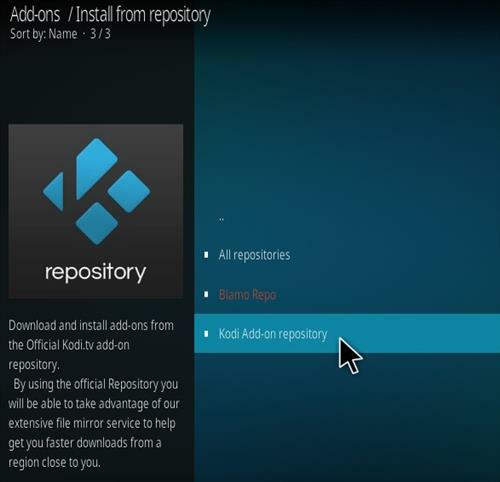 It is located in the default Kodi Addon Repository so no need to enter a URL with the steps below for how to install it.